Burgers get a bourgeoisie update during TRIO’s new “Boug·ē Burgers & Bottles” event, taking place every Wednesday starting at 5:00 pm. 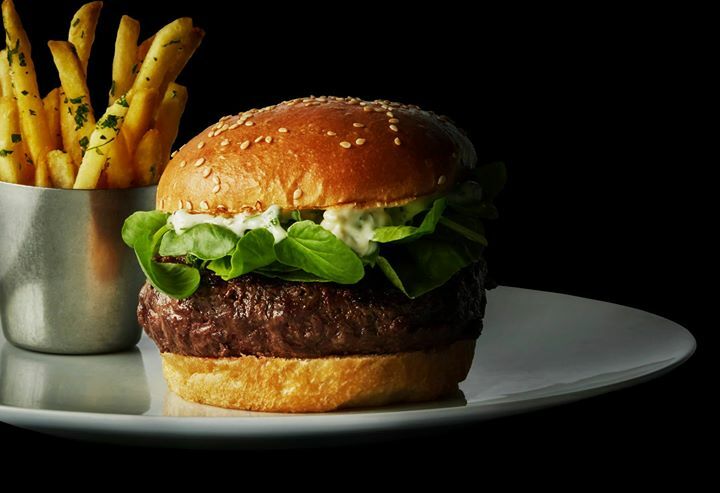 Diners enjoy their choice of three delicious burgers — each paired with a rotating selection of two 3-ounce pours of burgundy, bordeaux and other blockbusters — for $32. EDITOR’S NOTE: Listings on the Austin.com calendar contain user-submitted information. Make sure to double check the date, time, and location of your event!